This year round, full service, RV park has large level pull throughs, paved interior road and gravel sites. It is highly rated by AAA, Trailer Life and Woodalls. 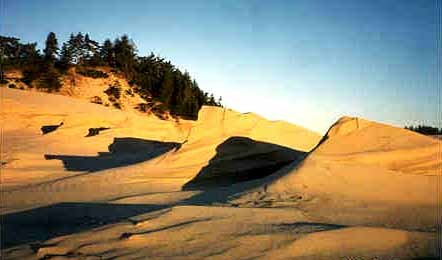 Woahink Lake RV Resort is adjacent to the Oregon Dunes National Recreation Area & across from Woahink Lake. Access to the Dunes for hiking.